Find nature in Other, GA and other fun things to do. View our list of attractions, activities, events, restaurants and visitor information. 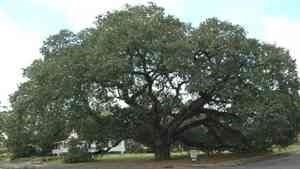 Have your picture taken beside The Big Oak, a living treasure of Thomasville. The Big Oak is a massive Live Oak (c.1680), with a limb span of 162 feet and a trunk circumference of 24 feet, the tree is the 49th member of the National Live Oak Society. River Tubing, Live Outdoor Music, Campfire Fun, and Food We warmly welcome you to Eagle Mountain General Store located at the Eagle Mountain entrance to the Coosawattee River Resort in Ellijay, Georgia. We are only about an hour north of Atlanta, GA and an hour south of Chattanooga, Tennessee.